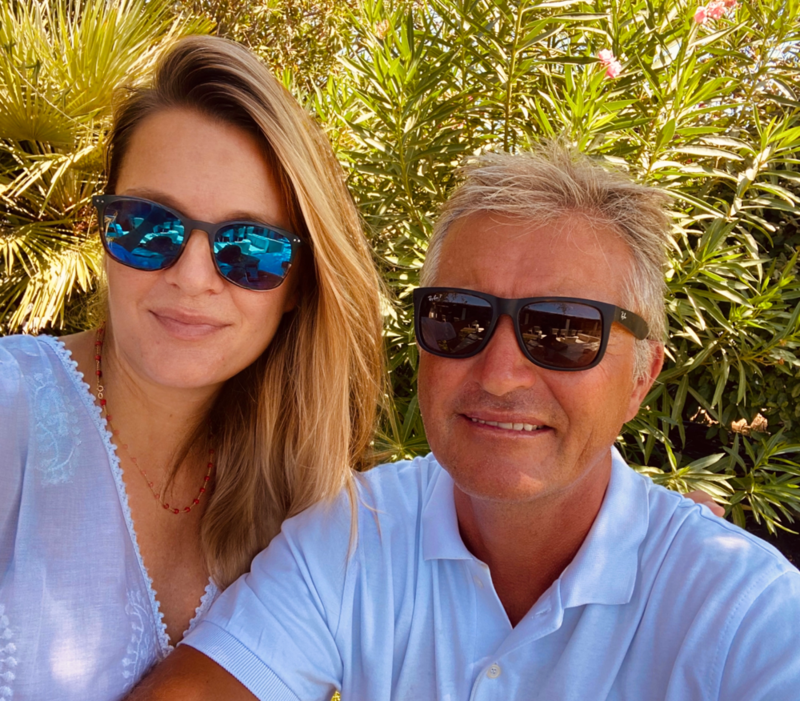 The Jardin Majorelle is a dream of bold colors and lush greenery! Deep blues, yellow and mint greens provide a contrast to the over 300 species of plants. 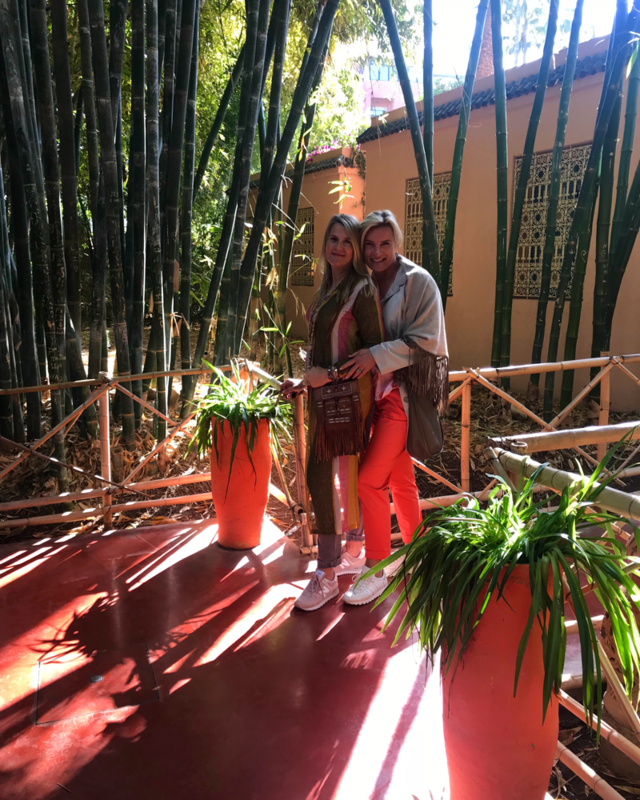 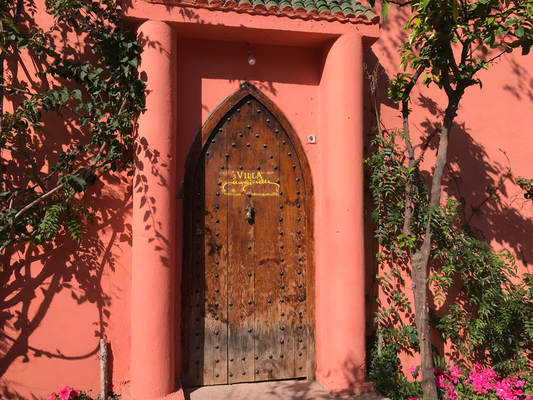 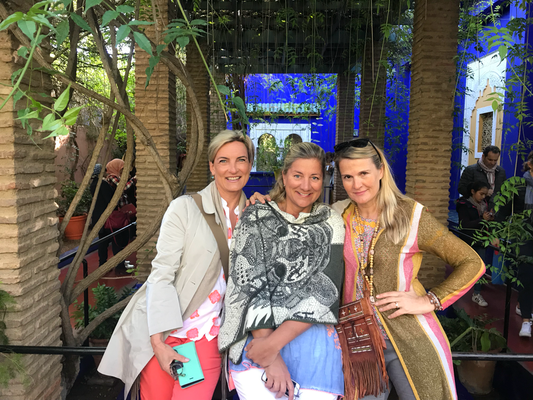 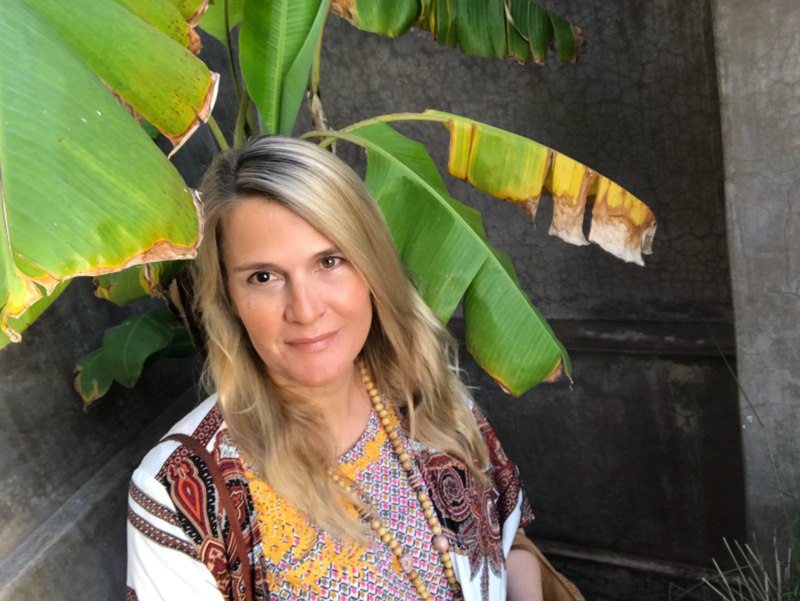 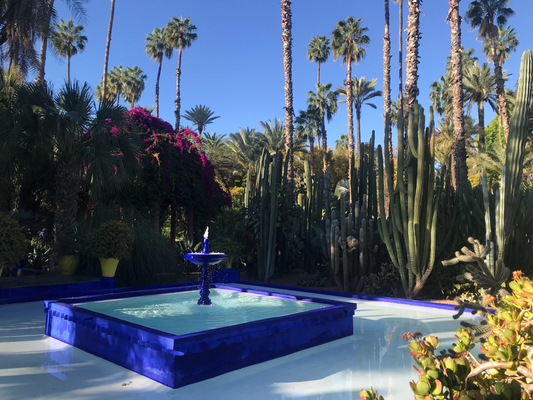 Yves Saint Laurent and Pierre Bergé discovered the Jardin Majorelle in 1966, during their first stay in Marrakech and later purchased the gardens in 1980, to restore the park to a glorious and colorful space with a museum dedicated to Berber culture in the original painter’s studio. Try to go early in the morning before the place gets too crowded and do not forget to visit the Berber Museum in the middle of the garden. 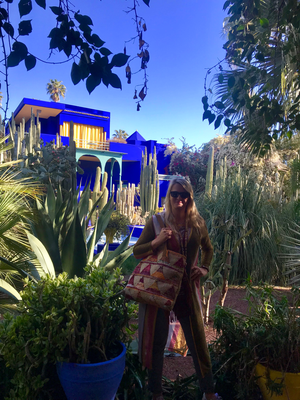 This collection of jewelry and textiles from the Berber culture is Yves Saint Laurent and Pierre Berge’s private collection and is exhibited in Majorelle’s former studio.